TGIF. I hope you have a great weekend whether you are a sports fan enjoying the Super Bowl festivities or trying to escape all the action and get some relaxation. Here are some interesting articles from the week. What lessons from failed relationships can teach you about leadership. A woman’s powerful story about learning self-worth and therapy from Mashable’s #mindfulallies series. 10 thoughts that people have during a panic attack. How Do I Find A Therapist? “What do you do?” It’s a common question that comes up over introductions at a party or when making small talk in your Lyft line. I’m sure most of us have come to expect some common questions based on your career and experiences. There are several that regularly come up for me or questions that people want to ask and get a professional opinion. 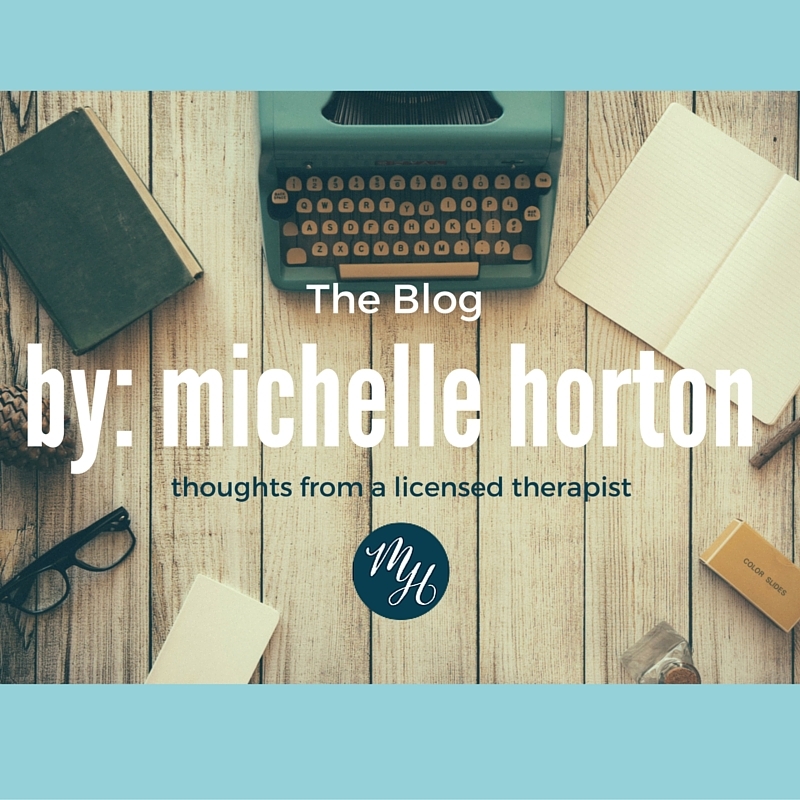 Which is why I decided to start an “Ask a Therapist” series on the blog. The Good News: There are lots of great therapists and counselors out there in San Francisco (and any other city or town you live in) which means you are going to find a therapist that you like, trust, feel comfortable with and a person who really understands you and can support whatever goals or issues you are looking to work on. The Bad News: It’s often overwhelming trying to navigating how to find a therapist when you are coming up endless pages in Google Search or have a giant list of names from your insurance company and no idea where to start. Knowing these challenges and frequently being asked about the best way to find a therapist, I decided to share some ideas I often give people. There are multiple local and national therapy directories out there, but I usually recommend people use Psychology Today or Good Therapy. I’ve personally found that these 2 directories are the most comprehensive and the therapist profiles all have bios and pictures to give you an idea of each person’s counseling style, focuses and personality. You can start by entering your zip code and then you have the option to further filter by looking for additional criteria like issues you are looking to focus on, if they take insurance and demographic specializations. Each profile has the therapist location, contact information and link to their website to make it easier for you to contact the therapist or explore more. Tip: Try using your home zip code and your work zip code. Therapist schedules vary greatly so it may be you find someone close to home or around the corner from your office. Most people feel comfortable asking colleagues or acquaintances for recommendations when it comes to things like a hair stylist, restaurant or dentist. Asking someone if they know of a good therapist can often feel a lot more vulnerable and for good reason, therapy is a personal experience. Ask a supportive friend or close family member if they know of any good therapists. 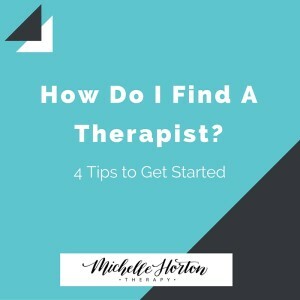 This gives them the space to tell you therapists without having to say it’s their personal therapist if they don’t want and you the chance to have an already vetted and trusted list to start your search. Now you just have to see if they are the right one specifically for you by checking out their website or online profile (see above) or giving them a call. Hint: If you have a friend or relative that’s a therapist, ask them for recommendations, they probably know some great people. I love to help family, friends and others find the right therapist and getting to be a “therapist matchmaker” by referring them to trusted San Francisco therapist colleagues or reaching out to my professional networks to find someone in their area that can meet their unique needs. Similar to what I mentioned above, by asking your doctor or another professional (like your acupuncturist, psychiatrist, OBGYN etc.) for therapist or counseling recommendations you take some of the legwork out by getting a short-list of trusted and vetted therapists. As a therapist, I often work with doctors and other healing professionals so that we are coordinating together in the best interest of our client’s well being by taking a team approach. Because of these interactions, therapists, doctors and other professionals can make referrals knowing their clients and who they may work well with. Take action on the list of names you find on the directory or got from someone you trust. If their online profile, website or personal recommendation resonates with you, feels encouraging or sounds interesting then the next step is to reach out and have a conversation. 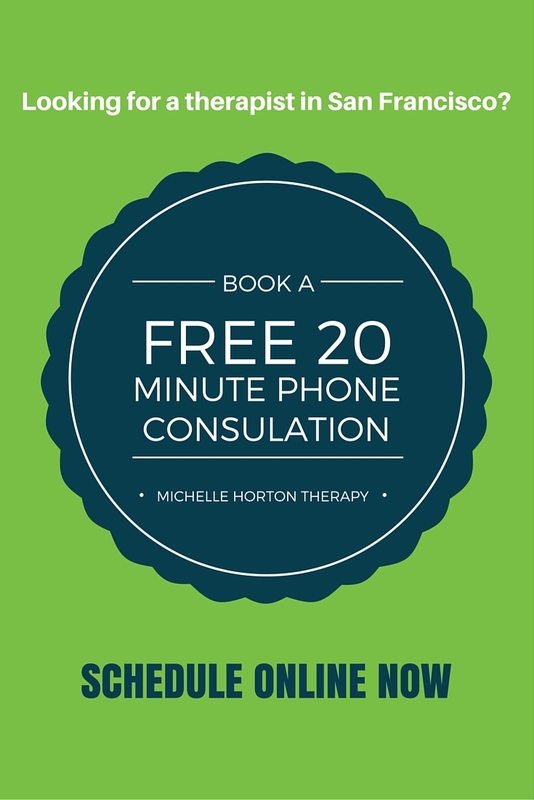 As a whole therapists are really caring people that want to help you and will welcome chatting about therapy. If not, well then that’s not the person for you and call the next name because soon you’ll find the therapist that you genuinely connect with and you are excited to work together. There are lots of ways to find an awesome therapist. These are a few of my tips to get you started but by no means is an exhaustive list. Still feel uncertain or nervous about finding someone? Not to worry, I’ll be sharing a couple posts very soon directly related to how to know if someone is the right fit and what to say and ask during the initial consultation to make it easier for you. In the meantime, if you are thinking about starting therapy or want to chat and see if we might be the right fit please contact me or schedule a phone consultation online. How Do I know If a Therapist is the Right Fit? The 2 criteria you are being judged on when you first meet someone. Research shows that kids as young as 6 months old can sense their parents distress. What happens to kids when parents fight. You may have seen Kristen Belle and Dax Shepard’s tribute to Toto and Africa and many people declaring their #relationshipgoals. Now look at this article about their experience in couples therapy and how it strengthened their relationship. New recommendations this week about depression screenings during pregnancy and after birth. Any thoughts on the new Barbie dolls with new skin tones, shapes, eyes colors and hair textures? Will they make a difference in the body image and self-esteem messages being sent to children? How to thrive (and survive) as an introvert in an extroverted workplace. Do you have a frenemy at work? Why it might be a good thing. How often do you skip the gym because it’s just too hard to get there or you don’t have time at the end of each day? 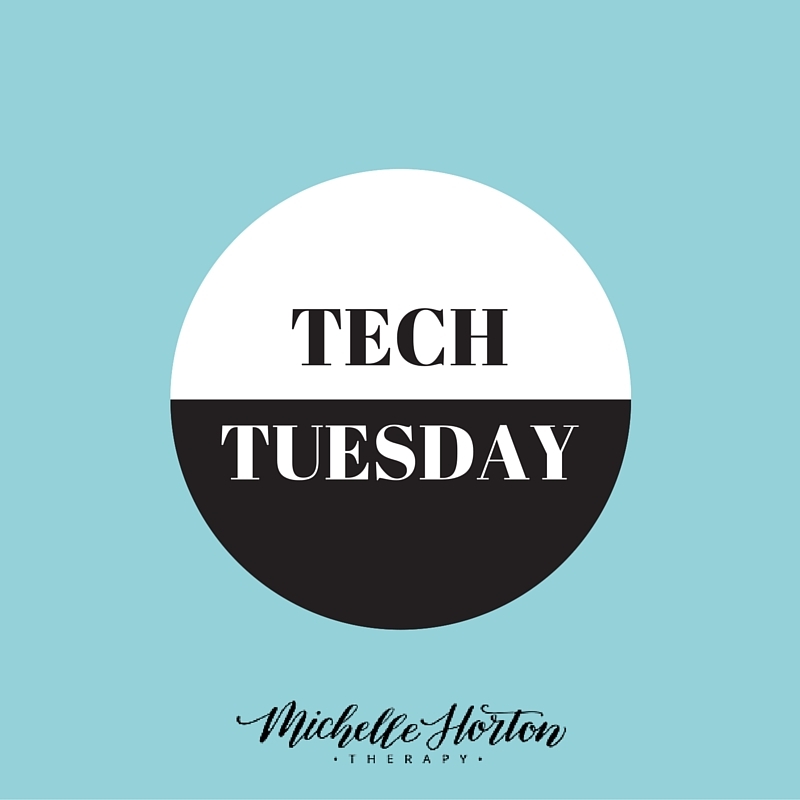 For those of those of us that find ourselves in that boat, we can turn to technology to get that workout in at home. Adriene has created a company called “Yoga with Adriene” where you can watch videos on her YouTube station or website. I love her approachable perspective on yoga and the ease of being able to do a guided session on demand. There are lots of videos for beginners, more advanced, weight loss, reducing stress or working to establish a daily practice. 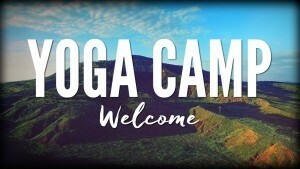 For 2016 she started a new series called “Yoga Camp” which features 30 days of yoga and a new video for each day. If you are looking to start a new routine, the series is a nice way to get a lot of variety and using the schedule you will build on each day. Yoga in general is good for your body but also has many mental health benefits. Through yoga you learn skills to help you with deep breathing, mindfulness and getting in touch with your body to be fully present. Yoga with Adriene makes it easy to start or end your day with a session from the comfort and convenience of your own home. 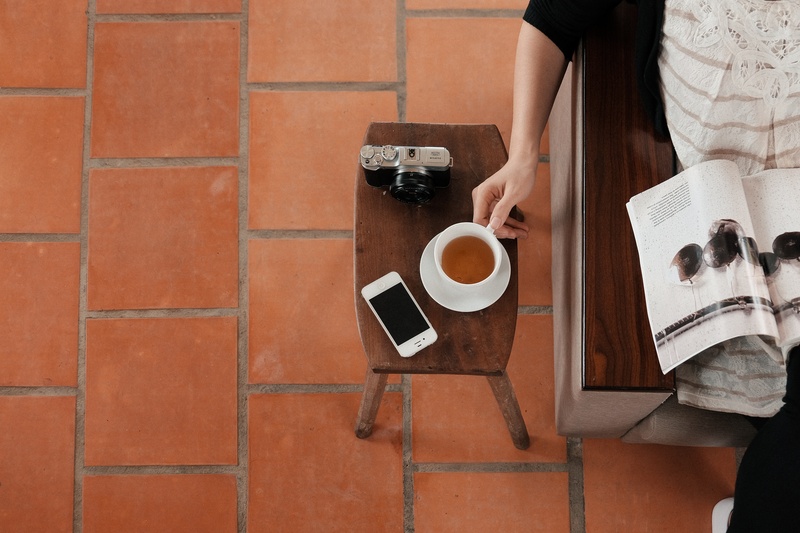 Taking a pause in our day to take care of ourselves, do some self-care and manage the anxiety and stress coming up can make a huge difference in our productivity, mindset and ability to engage in work and at home. There is a phone app called Calm that helps to make the “pause” easy and accessible because it’s on your phone (which you probably always have on you) and it guides you on what exactly to do. Calm has mindfulness and meditation exercises with visual and audio cues to help walk you though breathing, creating a sense of calm and slowing down your mind. One reason I really like Calm is the range of choices and you don’t have to be experienced with mindfulness or meditation to use it. You can choose different lengths of time whether you only have 2 minutes between calls or your afternoon meeting got canceled and you want to take 30 minutes to just breath and really relax. There are different soothing scenes you can choose in the background of your app that even just alone are calming. There is lots of cool features built into the app including calendars for accountability and multi-day programs designed to focus on different aspects whether leaning how to meditate and what mindfulness is all about or focusing on a goal like better sleep. 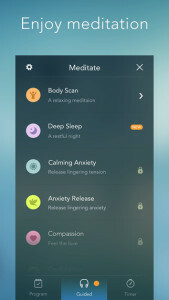 Calm is a free app although you can upgrade to different subscriptions to unlock other features. Their free offering are really great though and you could use without paying for additional programs. Calm also has guided programs that will help you with sleep, gratitude, self-esteem and overall well-being. 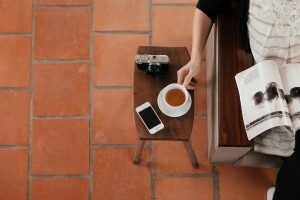 How are you integrating self-care into your day? Could you see yourself using something like Calm?